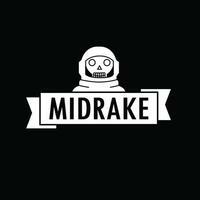 With much pride, we present to you, the newest addition to the Monster Zero party, Midrake! This fourpiece, party Swiss, partly US, bring you their debut record, filled with ultra catchy poppunk. 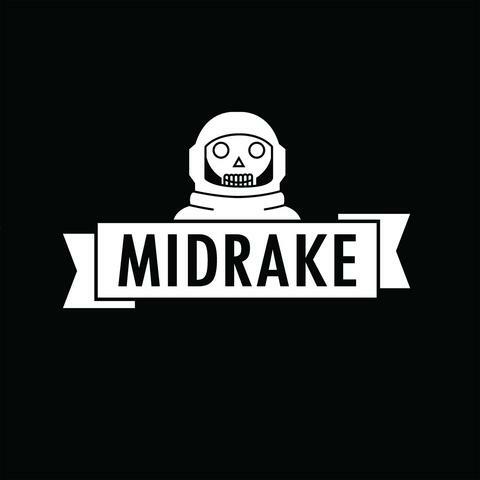 If you think of Bracket, Hagfish, Weezer and Descendents as some of your favorite bands, than Midrake might be included in this list soon.